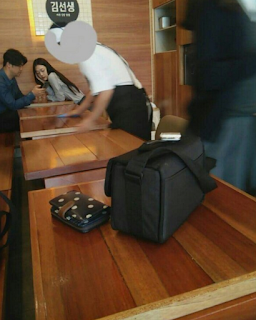 Sulli and Choiza was recently caught on photos as they were on a date. Despite malicious rumors about the two, the photos produced somewhat positive responses. The post, titled "Hul I Witnessed Choiza and Sulli’s Date", was posted on Pann. 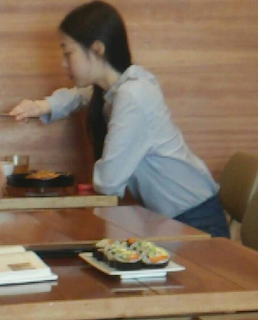 [ +173 / -34] She is really pretty. I have never seen someone so pretty.